Morton, Valihura & Zerbato, LLC. - Wilmington, Delaware Commercial & Residential Real Estate Attorney | Michael P. Morton, P.A. If It’s Housing, We Can Handle It! 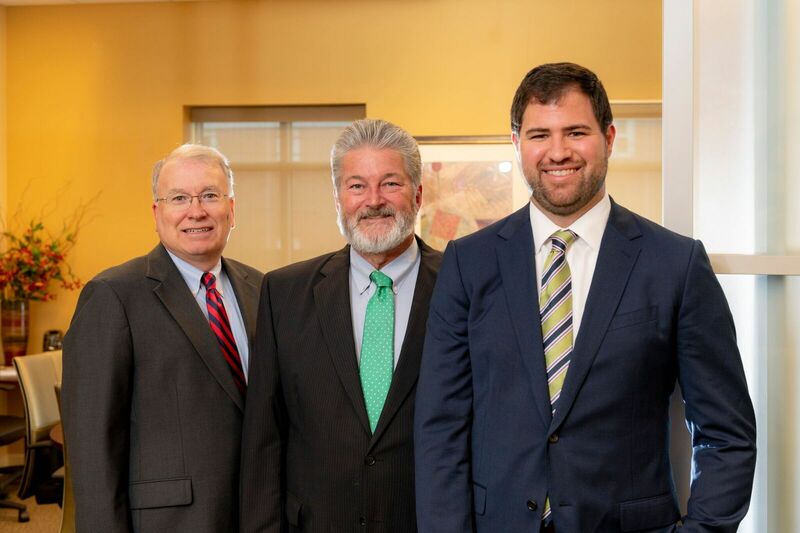 With three offices, the firm is well positioned to efficiently and effectively handle civil litigation and business matters for its clients throughout Delaware. Managing Partner Michael P. Morton, a 30-year member of the Delaware Bar, was a principal architect of the Commercial Rental Code and the Residential Landlord Tenant Code. He is also the founder of the Delaware Apartment Association and the First State Manufactured Housing Association. The firm is widely recognized by the courts and clients as the premiere landlord representative. 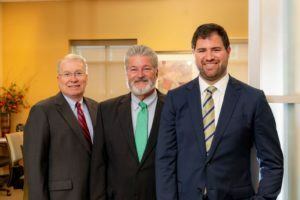 Partners Robert J. Valihura, Jr. and David C. Zerbato as well as Michael P. Morton have successfully represented clients in every civil court in Delaware, including Federal court. The firm provides its clients with personalized and comprehensive legal advocacy while handling traditional and complex legal matters including corporate, commercial and business formation, representation and litigation, creditors’ rights, debt collection, dispute resolution and representation of condominiums, homeowner and maintenance associations and apartment and manufactured housing communities. The attorneys of Morton, Valihura & Zerbato, LLC look forward to assisting you with all of your legal needs. Morton, Valihura & Zerbato, LLC has built an excellent reputation for ethics, reliability and diligence, and more than half of its clients come from referrals from other attorneys. Beyond transactions, the firm strives to nurture mutually-beneficial, long-lasting professional relationships with clients. Call the office of Morton, Valihura & Zerbato, LLC at 302-426-1313 or contact the firm online to schedule an initial consultation. Morton, Valihura & Zerbato, LLC serves clients in Wilmington, Newark, Dover, Georgetown, as well as throughout New Castle, Kent and Sussex Counties.